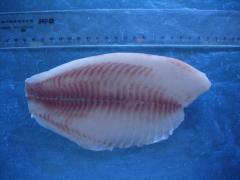 Wholesale: 20.2 CNY from 3 kg. 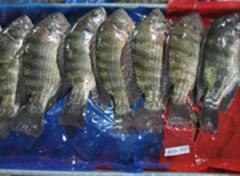 Unbelievable price on Tilapia in Xiamen (China) company XiaMen HuangJiang Import and Export Co., Ltd.. Wide choice of quality products at affordable prices.